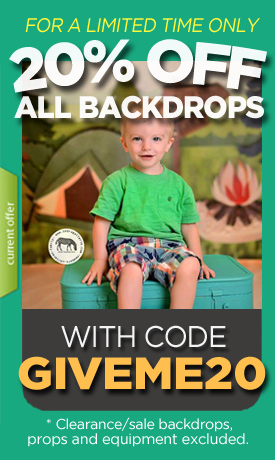 In need of a great photography backdrop for you child portrait sessions? You are definitely going to want to have this fun, bubblegum pink brick wall readily available to use. Great backdrop. Photographs well. Thank you!